A photographer is indeed the primary archivist. Many lost and forgotten works of photographers have been found later, and in nearly all of such finds, the thoughtful ways in which they had preserved his/her works helped the fragile films and prints withstand the test of time. And as history has repeatedly proved, when these photographs are found, they are immediately showered with acclaim and value that they always deserved. Like archaeological finds, they are treasured for their invaluable aesthetical and historical information. But information about the photographers and the actual facts about their works become lost forever. Often, photographers are unable to find resources during their lifetime to properly archive their works, many of which remain unpublished and unexhibited forever. In developed countries, the value of photographs as cultural documents and epigraphs, and in later times as works of art, has been widely acknowledged, and the State and cultural institutions take special interest in supporting photographers to create and preserve their works. In India, there has been little recognition of its true value except in the case of magazines or newspapers commissioning works. Infact, very little effort has been taken by the Government and most cultural institutions to preserve early photographs of India. Most of these were lost during the shift from analogue to digital, especially studio photographs. They were thrown away, or melted for their silver or collected by rich foreign collectors for a scrap price. The situation is no better in the art world, where artists who do not play by the market norms find it hard to even sustain themselves through art, let alone preserve their works for posterity. In all fronts, it appears to be a lost cause already as far as photography is concerned. EtP is committed to establishing a Photo Archive, which would preserve the works of willing contemporary and independent photographers. The process of setting up a physical archive capable of housing the numerous prints and negatives that photographers produce has been slow and tedious due to the restrictions within which the organization is working. 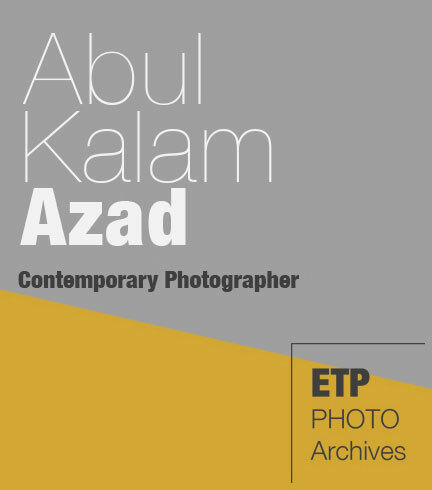 At this point, we lack the financial resources and the permanent physical space where an archive could be set up, but we continue to collect and categorize the works of Abul Kalam Azad, who is the first photographer whose work was offered to EtP for preservation. 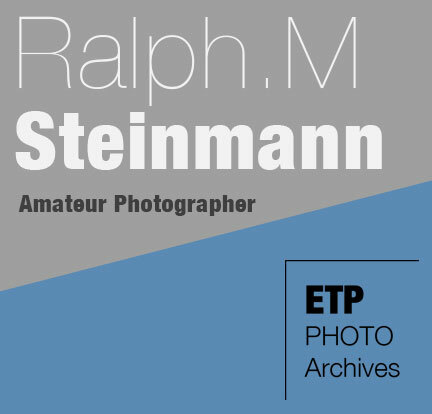 We have also collected photographs taken by amateur photographer Pulavar N Thyagarajan, who is presently based in Poompukar, Tamil Nadu, and dia-positives of Tiruvannamalai taken in the 1970s by German photographer Ralph M. Steinman. 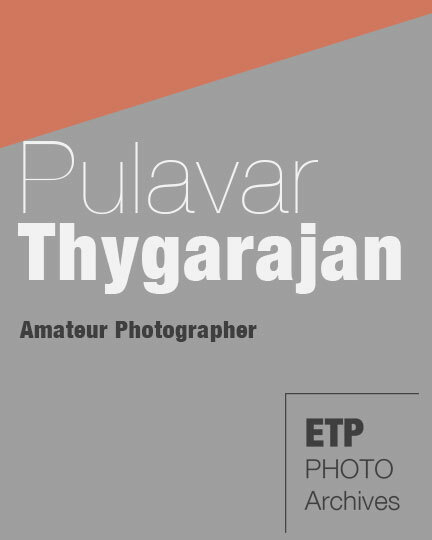 Pulavar Thyagarajan, a noted Tamil poet and author of several books including the noted Poompukar Varalatru Yechangal which is an academic book on the history of Poompukar, has been taking keen interest in photography since his teenage. A self-taught photographer, he has taken images of the town and nearby areas, focusing on the temples, temple art, gatherings and landscapes. His collection includes several hundreds of negatives that we are yet to start archiving. Abul Kalam Azad is an eminent contemporary Indian visual artist based in South India. 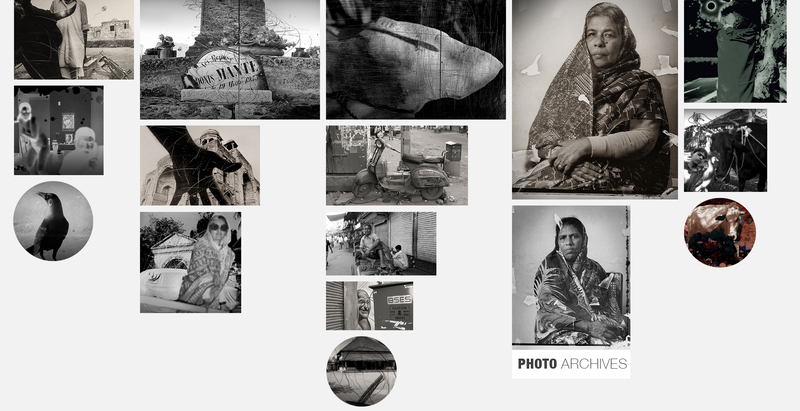 His works are largely personal explorations and documentations of experiences, and memories of his native land, people and their culture and is noted for stretching the boundaries of Indian photographic practice and bringing the concerns of the common people further into the thematic territory of the medium. EtP has special access to Abul Kalam Azad’s works that comprises of negatives, documents, digital images and prints made since the late 1970s. We have started digitalizing the negatives and have brought together a collection of his works in the form of a photo-book that we want to co-publish with interested publishers/cultural organisations. Ralph M Steinman, Diss, Heidelberg University, visited India during the 1970s to do a research project on Guru-Disciple relationship. His study brought him to Tiruvannamalai, and through his associations with the Ramana Ashram, he produced a series of essays. Some of them were published in the Mountain Path, a quarterly journal published by the Ashram. His research papers were also presented at the South Asian Institute, Heidelberg University. During his stay in Tiruvannamalai, he made hundreds of diapositives, mostly around the Annamalai Hill, which are presently with EtP. We are yet to start archiving his work.